Can you use W3 Total Cache WordPress plugin with Cloudflare CDN? Many website owners and bloggers are asking if they can use w3 Total Cache WordPress plugin and Cloudflare CDN together for their WordPress site. They are in a confusion if they should use W3 Total Cache and Cloudflare together or not. So in this article I am going to give you the proper answer which will solve your confusion. Before going to give you the answer let’s take a glance to know what is WTC and Cloudflare. There are lots of bloggers who are running their blog on WordPress are using W3 Total Cache and it really helps them to improve their site speed and performance. Thus Cloudflare works as a CDN service provider and can help your site by improving speed and performance. Can you use W3 Total Cache plugin with Cloudflare CDN service? So should you use WTC and Cloudflare together on your WordPress site? What you think? 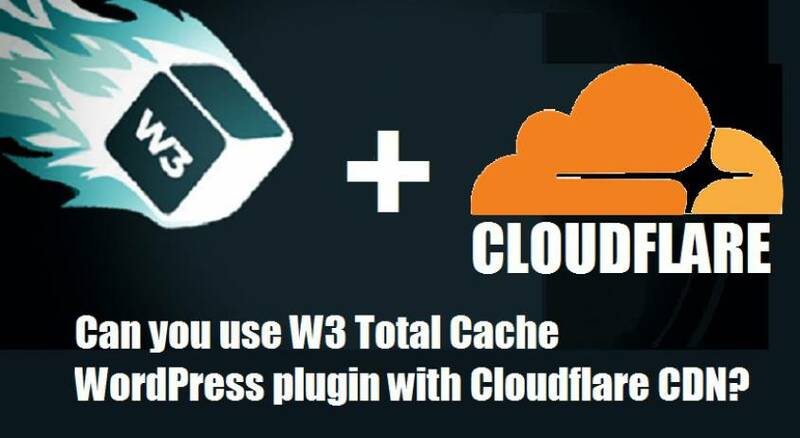 Well, you will happy to know that W3 Total Cache plugin has the feature to integrate with Cloudflare CDN service. You just need to configure your W3 Total cache plugin properly so that it can work with Cloudflare CDN nicely. In the screenshot you can see that you can easily enable Cloudflare inside the W3 Total cache plugin’s settings page. 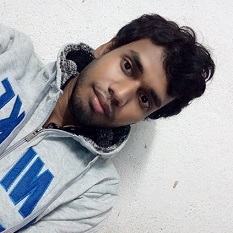 You need to provide the API key, domain name and all the other required information and it will be completed. Using both W3 Total Cache plugin and Cloudflare CDN will incredibly increase the speed and performance of your WordPress site. So obviously you can use W3 Total cache plugin with Cloudflare CDN service. Well, sometime it can be found in managed WordPress hosting the hosting provider for WordPress already contain server side caching system. In that case you should not use W3 Total Cache plugin with Cloudflare. You have to use Cloudflare CDN service. 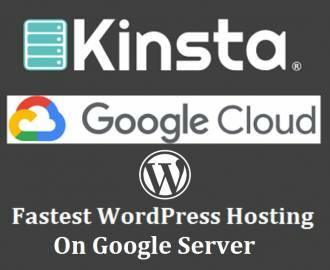 I am using managed WordPress hosting that is provided by Flywheel and it is giving my WordPress blog great speed and performance. Flywheel handles caching for my site at the server level and thus it eliminates the need for caching plugins. Flywheel says “caching plugins run the risk of interfering with the caching we already have in place”. Clearly, Flywheel managed WordPress plugin telling not to use any types of caching plugin on WordPress. So I am not using any types of caching plugin. But there are lots of managed WordPress hosting providers where W3 Total; cache already installed after default installation of WordPress. CloudWays is a nice WordPress hosting provider which have already installed W3 Total Cache plugin. You can configure it to use with Cloudflare. Using both W3 Total Cache and Cloudflare make your site super fast and in addition Cloudflare make your site secure from malware in addition which can not be done by W3 Total cache. And also Cloudflare will not provide you database object caching, but W3 Total cache can provide it. So it is clear that to get both database object caching and security you need to use both W3 Total Cache and Cloudflare CDN. So you have seen that you can use W3 Total cache plugin with Cloudflare CDN if your hosting provider is not forbidding you to use both of these plugins together for having their server side caching system.